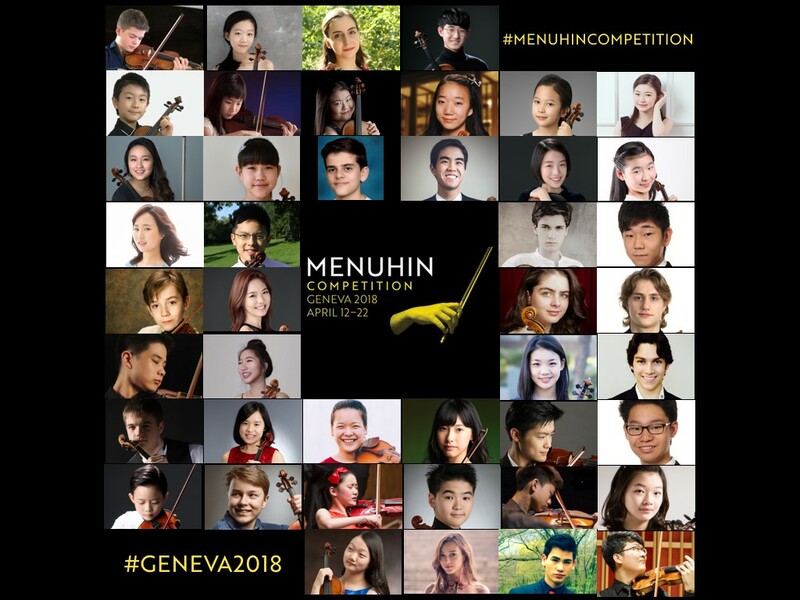 Following a record-breaking number of applications, we are thrilled to reveal the 44 competitors who will be taking part in the Menuhin Competition Geneva 2018. Click here to go to our competitors’ page to learn more about each of them! Our participants come from 16 countries and 5 continents, representing 17 nationalities, and Brazil and Slovenia will be represented by competitors for the first time in the Menuhin Competition’s history. 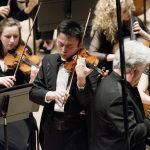 Founded by Yehudi Menuhin in 1983, the Competition is one of the most important events in the calendar for young violinists. 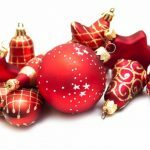 The Competition offers an array of prizes to both Junior and Senior competitors including concert opportunities, courses and instrument loans, as well as cash prizes. In addition to the competition rounds, there are masterclasses, participatory activities, talks, collaborations, and a full programme of complementary concerts bringing together world-class orchestras and ensembles. The Competition acts as an important cultural ambassador, developing a stimulating atmosphere of exchange and sharing in a collaborative spirit, focusing on participation and learning rather than victory.